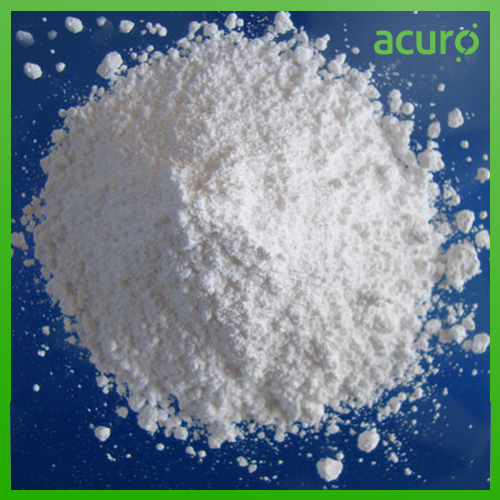 Acuro's Zinc Borate is a unique blended material that combines the phenomenal effects of zinc and boron oxides with water release for flame-retardant compositions processable up to 290°C (554°F). It frees its water of hydration at temperatures exceeding 290°C (554°F), it can be utilized in systems that need high processing temperatures. It has a refractive index similar to that of most polymer systems, so it preserves significant translucidity and enables the use of lower pigment-loading as compared to antimony trioxide.